Sign-up and receive Property Email Alerts of Residential Estates in Essenhout Plein, Kraaifontein. This Plot and Plan development offers different plans to choose from, with a range of upmarket finishes available. 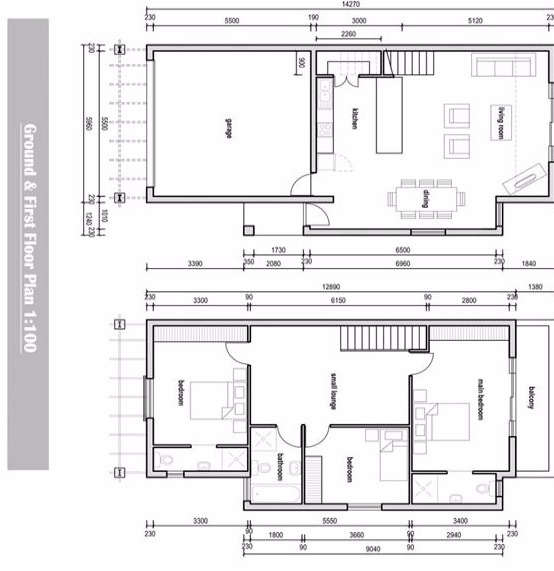 The building size starts from 110sqm and the erf size starts from 164sqm. 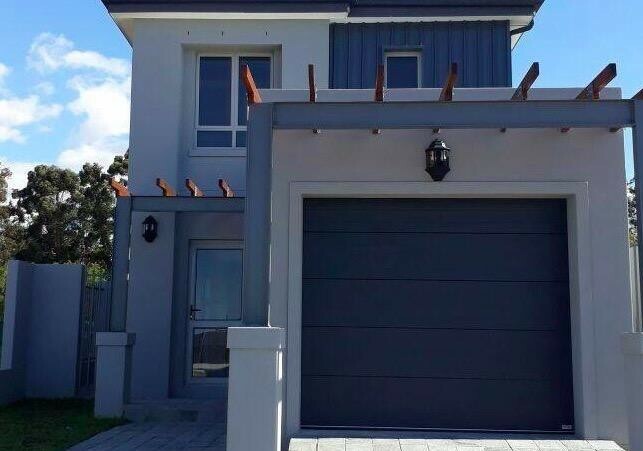 3 Bedroom freestanding houses with double or single garage and a braai patio situated in a 24-hour security complex. Enjoy the luxury of choosing your own finishes. Essenhout Plein offers a unique and eclectic style with modern architectural design. Quality fittings and finishes. Located close to all amenities including shopping centres, restaurants, health clubs, medical facilities and quick access to major routes, making this a very sought-after development. A benefit of buying a plot and plan is not having to pay any transfer duty fees.